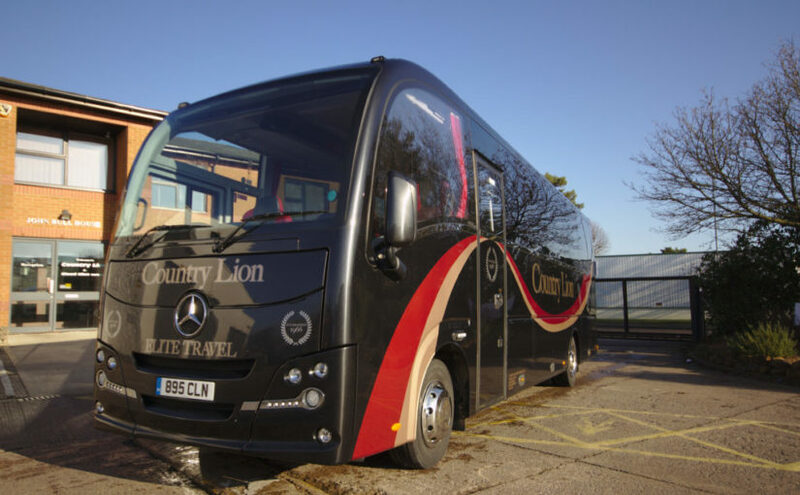 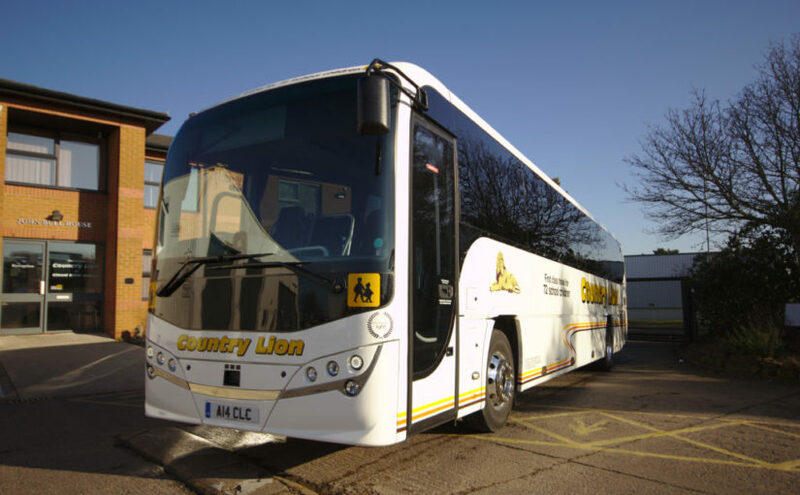 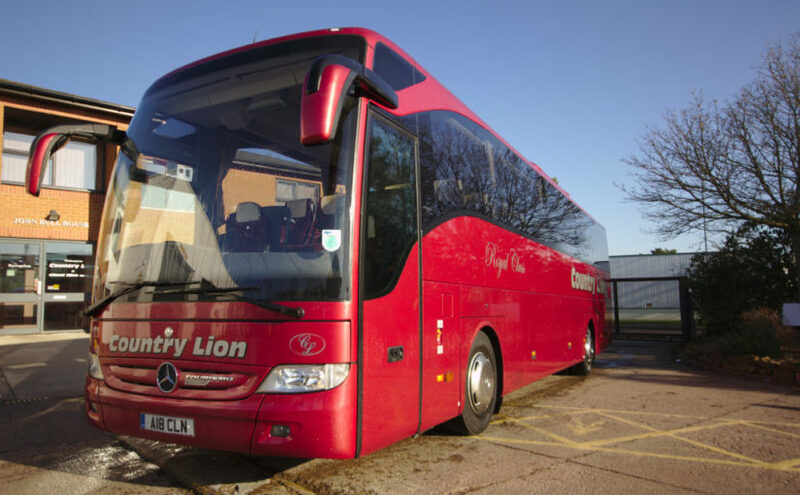 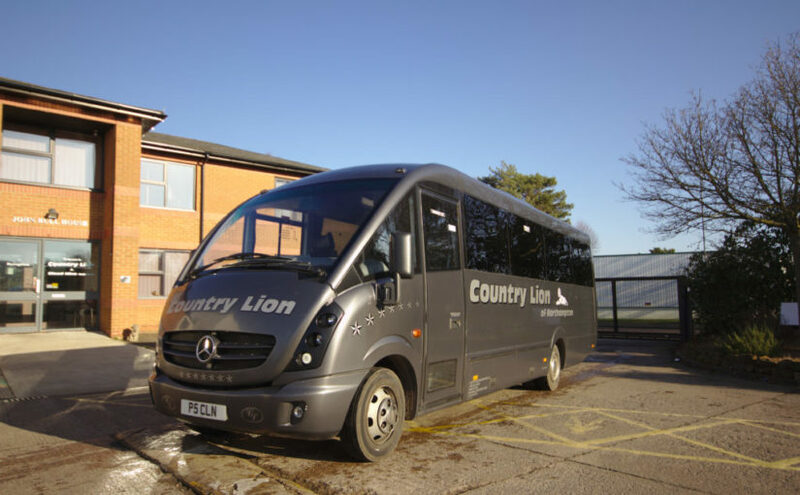 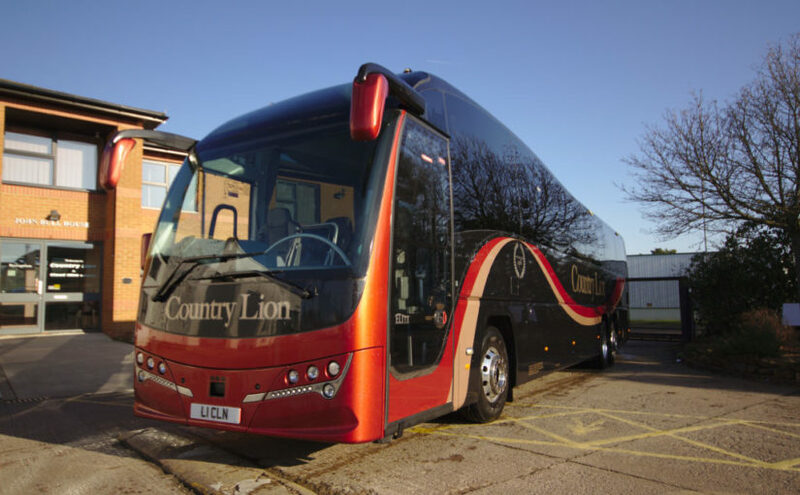 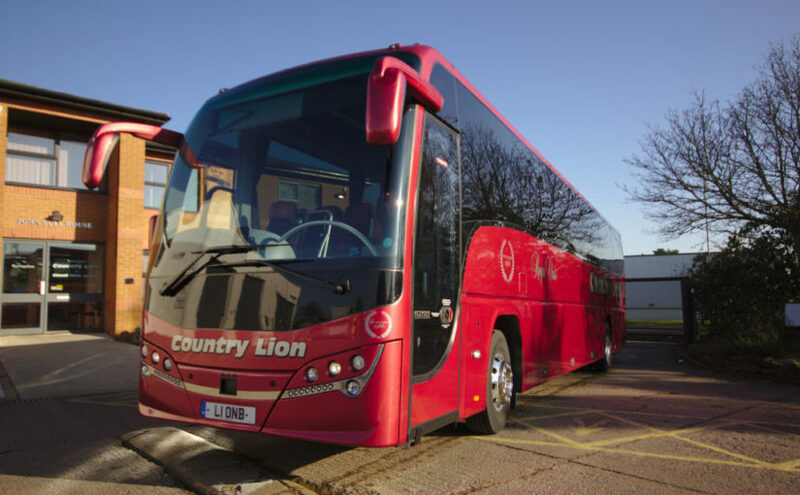 Country Lion has a fleet of 50+ coaches ranging from 16 to 72 seats. 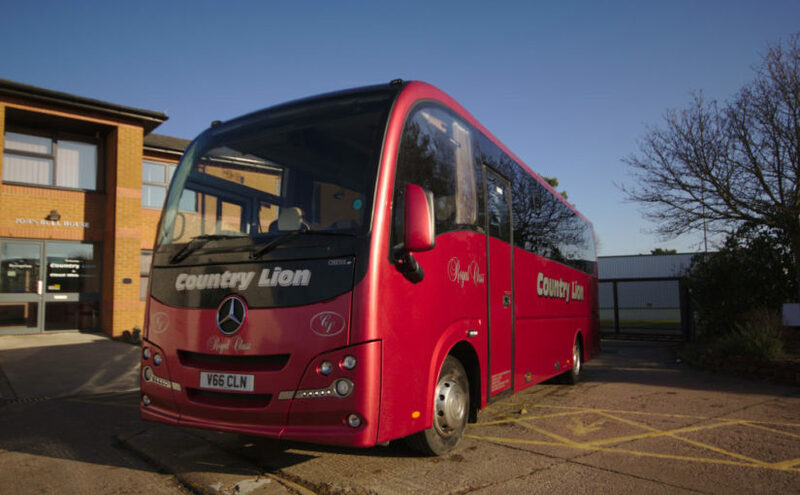 All coaches have air conditioning and seat belts as standard. 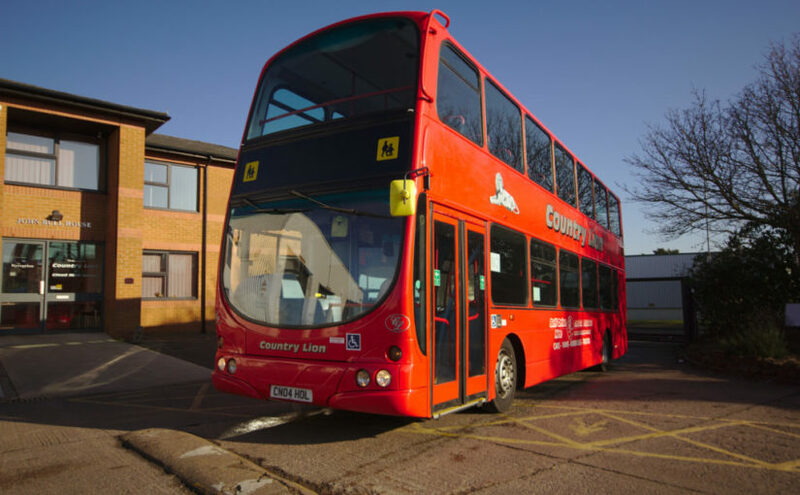 All our drivers have enhanced CRB checks and full CPC qualification.